Active in the cashback industry, e-commerce development or online marketing strategies? Planning to take your products global and looking for developing market opportunities and insight? This 216-page report has business intelligence you can put into action. With 235 leading company profiles, learn best business practices you can use in your cashback strategies. Find out what consumers want from their cashback and rewards programs. And learn which markets offer the best business opportunities from mature markets in the US, EU and UK to developing markets in India, China, Southeast Asia and Latin America. 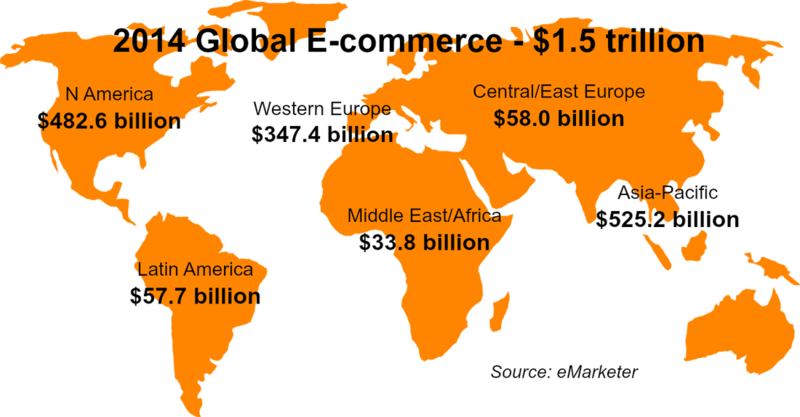 The cashback industry will continue its rapid growth in step with e-commerce worldwide. The 2015 Cashback Industry Report provides the analysis, data and insight you need to build a competitive advantage in a challenging global marketplace. Questions about the report? We're easy to reach. Cashback, ecommerce, mobile, retail, online performance marketing, loyalty programs and research NEWS from around the world.